Photo: Bishop Ellison Capers, C.S.A. 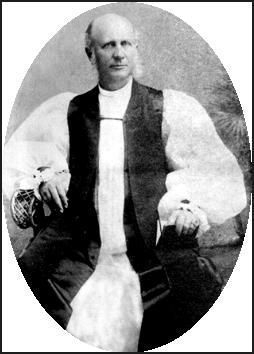 Caption: Bishop Ellison Capers, C.S.A. Additional Description: Secretary of State for S.C.
Rector of Christ Church (Episcopal), Greenville, S.C.